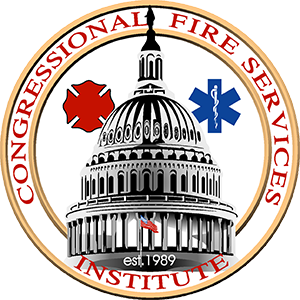 The Congressional Fire Services Institute’s Board of Directors selected Mr. Steve Austin and Mr. Tony O’Neill as the co-recipients of the 2018 CFSI/Motorola Solutions Mason Lankford Fire Service Leadership Award. The presentation will take place at the 30th Annual National Fire and Emergency Services Dinner on April 19th at the Washington Hilton, in Washington, DC. The Congressional Fire Services Institute (CFSI) and National Fallen Firefighters Foundation (NFFF) selected the International Society of Fire Service Instructors (ISFSI) and the UL Firefighter Safety Research Institute (FSRI) as the co-recipients of the Senate Paul S. Sarbanes Fire Service Safety Leadership Award.